An event to bring female entrepreneurs together kicked off Thursday. The group gathered in Hopkins County to talk business. 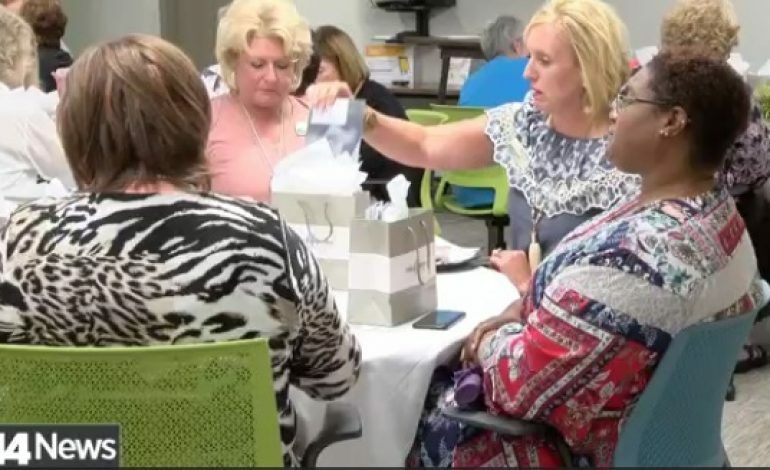 More than 30 women attended the Madisonville Hopkins County Economic Development Roundtable. The event focuses on what it takes to become an entrepreneur and how women can do well in the marketplace. They say it’s their goal to give women the confidence they need to run their business. The participates were also given the opportunity to get a professional photo taken to help promote themselves and their business.